Abdul was introduced to the Steel Pans from the tender age of 5yrs old. 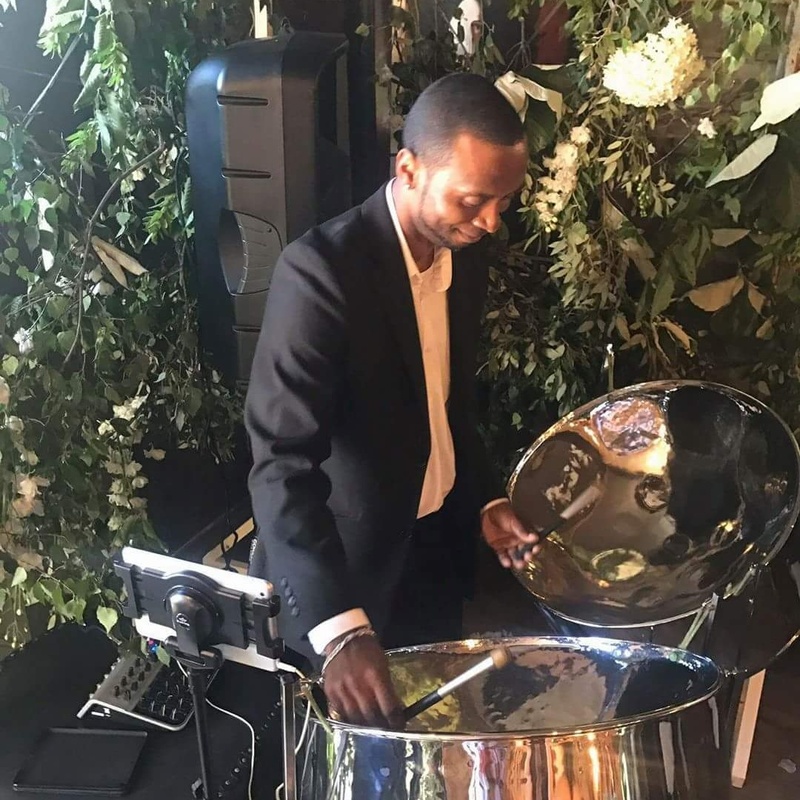 Having lived within 5 minutes walk from a steel band rehearsal room for most of his life, he was given over 25 years experience in both playing and teaching this 21st century musical wonder. 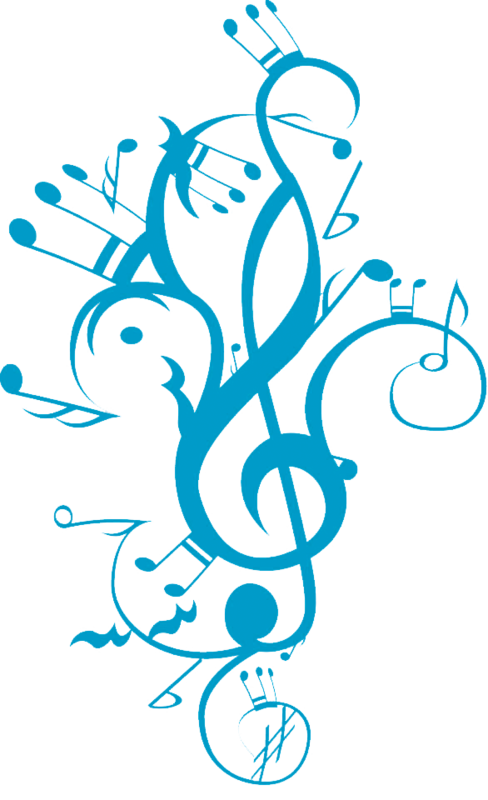 Abdul’s musical journey has enabled him to perform in other countries, such as most of the 33 Caribbean islands, Caribana celebrations in Canada, Labour day New York, France, Germany and throughout the UK. Throughout the past five years, Abdul has had performances at the 2014 and 2015 FA Cup semi-finals celebrations at Wembley for the Arsenal team. 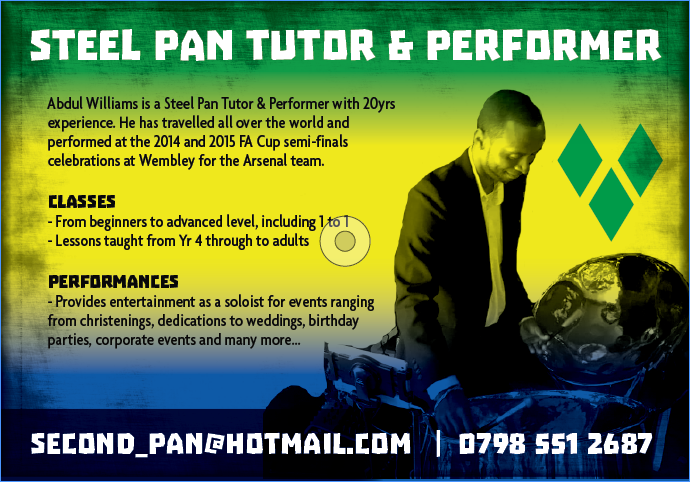 As a London based instrumental teacher, he has been teaching the steel pans in both Primary and Secondary schools throughout the boroughs of Barnet and Enfield, with most recent success seeing his Senior Steel Orchestra placing third at the “North London Got Talent” show, held at the Arts Depot North Finchley. Interested In Working With Abdul?